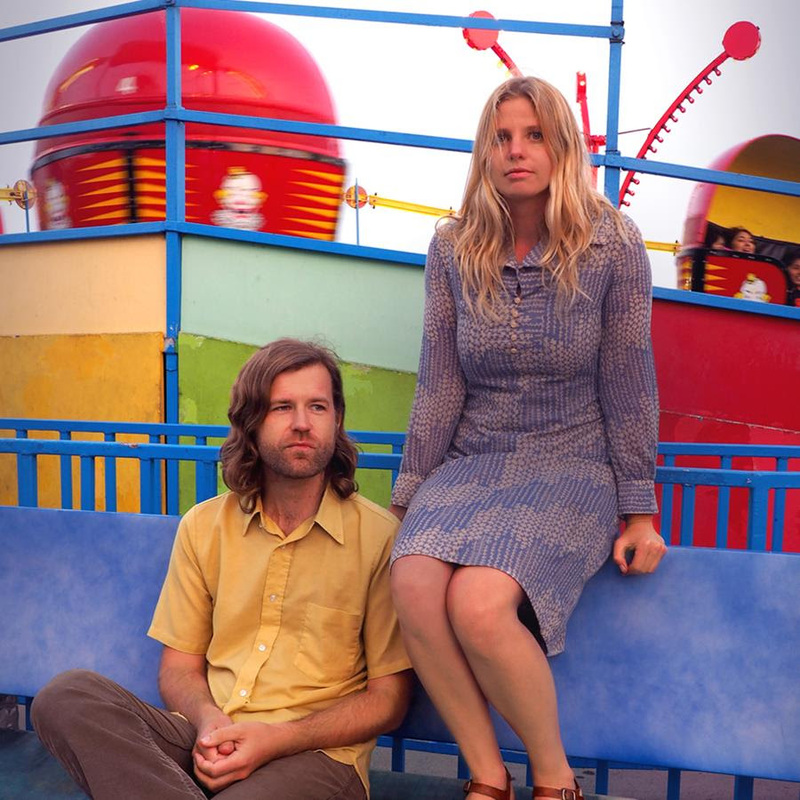 Today, Sugar Candy Mountain shares the second track “Crystalline” off their upcoming album via Ghettoblaster Mag. Do Right is due May 4 on PIAPTK Records. Click here to pre-order the album. Part travelogue, part response to the current, turbulent climate, Do Right gives voice to the deeply nested anxiety of modern times attempting to offer a balm. Nature it seems, is where the band often goes to calibrate it’s moral compass so frequently upended by the daily news-cycle. 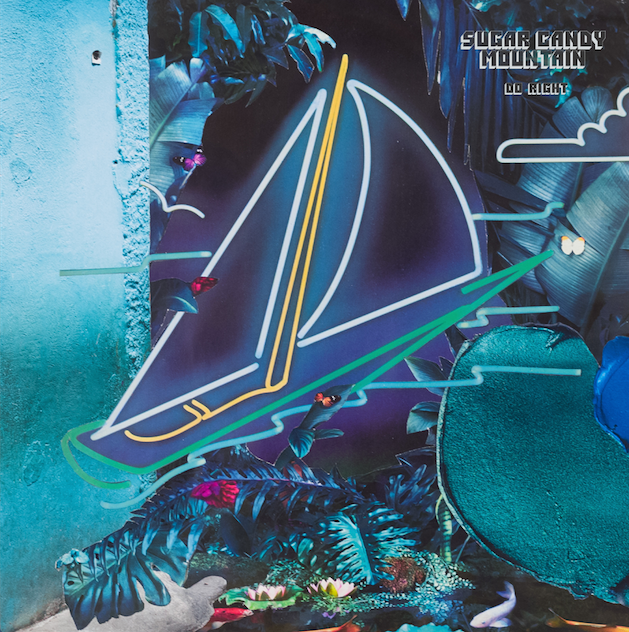 Sugar Candy Mountain invites you to join them on this journey singing “There’s a quiet place I go when I need to find my way/ There’s a quiet place inside/ Come on in just knock and a door will open”. Musically, the band remains rooted in 60’s and 70’s rock, with their signature honey sweet vocals. Do Right leans more heavily on synthesizer than the band’s previous records lending the album a more modern feel. The album pairs the ephemeral orchestral arrangements of The Beach Boys with the pop sensibility of George Harrison on “All Things Must Pass”. 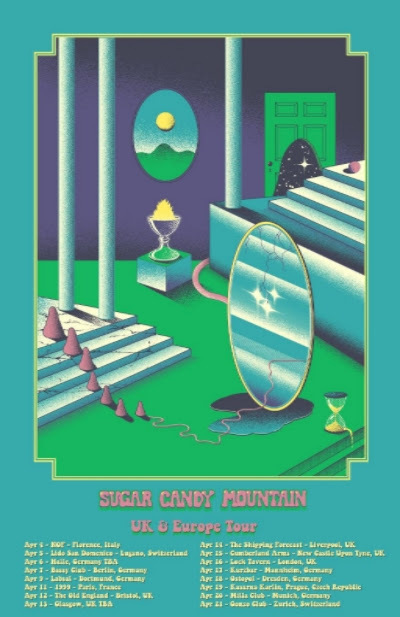 Oscillating between the hazy psychedelic pop of Mild High Club, the driving energy of Dungen and the danceable familiarity of The Supremes, Do Right is a perfect cocktail of old and new, imploring the listener to take a ride into the sunset with Sugar Candy Mountain. 10. Do You Know The Place?